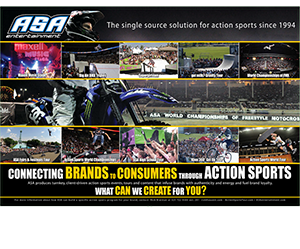 Since 2007, the Supergirl Pro Series has been the world’s only large-scale all-girls action sports competition and lifestyle series. Developed as a celebration of female empowerment, the series features the top female athletes competing in surfing, skateboarding and snowboarding as well as female-oriented activities at three annual events. Part of the Series is the Supergirl Snow Pro, a top-level Boardercross, Half-pipe and Slopestyle competition with the world’s top female pros. The event is designed to not only showcase the best female snowboarders on the planet, but also to serve as a developmental contest to help locate, nurture, mentor, and encourage the next generation of aspiring snowboarding pros. Part of the mentorship initiative is a team event where the pros compete as teammates with the younger girls they instruct throughout the weekend. 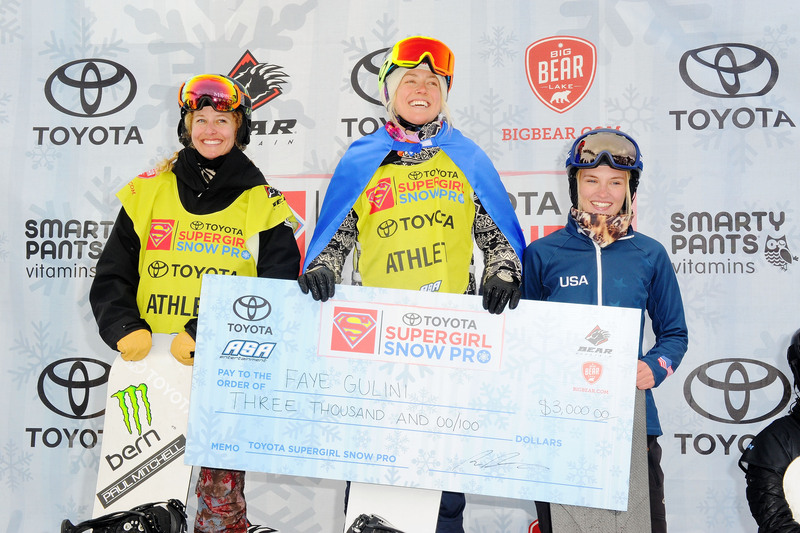 The Supergirl Snow Pro is hosted by 10-time X Games Gold Medalist and 4-time US Olympian, Lindsey Jacobellis, as the voice of the event and its inspirational leader. Other world-class snowboarders to compete in the Supergirl Series include Hannah Teter, Faye Gulini, Gretchen Bleiler, Kjersti Buaas, Jamie Anderson, Sarka Pancochova, Kaitlyn Farrington, Silje Norendal, Enni Rukajarvi, Christy Prior, Laurie Currier, Leanne Pelosi, Meghan Tierney, and many more. In addition to the best female snowboarders on the planet, the event includes a Festival Village with live concerts, a female DJ competition, a female-driven esports tournament, fitness, yoga, hair styling, social influencers, giveaways, and more. The event is free to attend and features both television coverage and a live webcast.